The Silverwood Music Launch is upon us! And so too is our latest Silverwood Session, this time with Clara Rose – ‘songstress of rockin’ blues, saviour of rootsy folk and with a voice that can make the hairs stand on the back of your neck’. The first track from this session is ‘Never Let You Go’, and there are three more (links following). 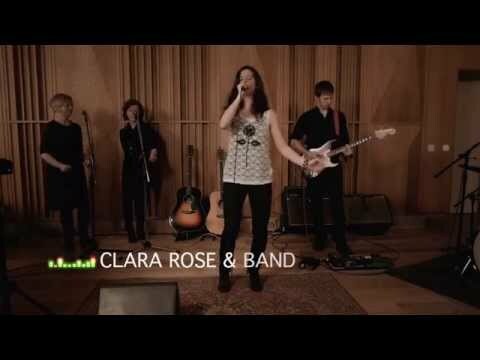 Clara has a stunning voice and great stage presence which you will discover in this video series. If you want to see more of her, check out clararosemusic.com or some see her at the Silverwood Music Launch at the Grand Social, Dublin on the 29th May.